We are specialized in rare Trichocereus seeds. We have lots of cactus seeds and strains with beautiful flowers, or botanical species that are very rare and hard to get. 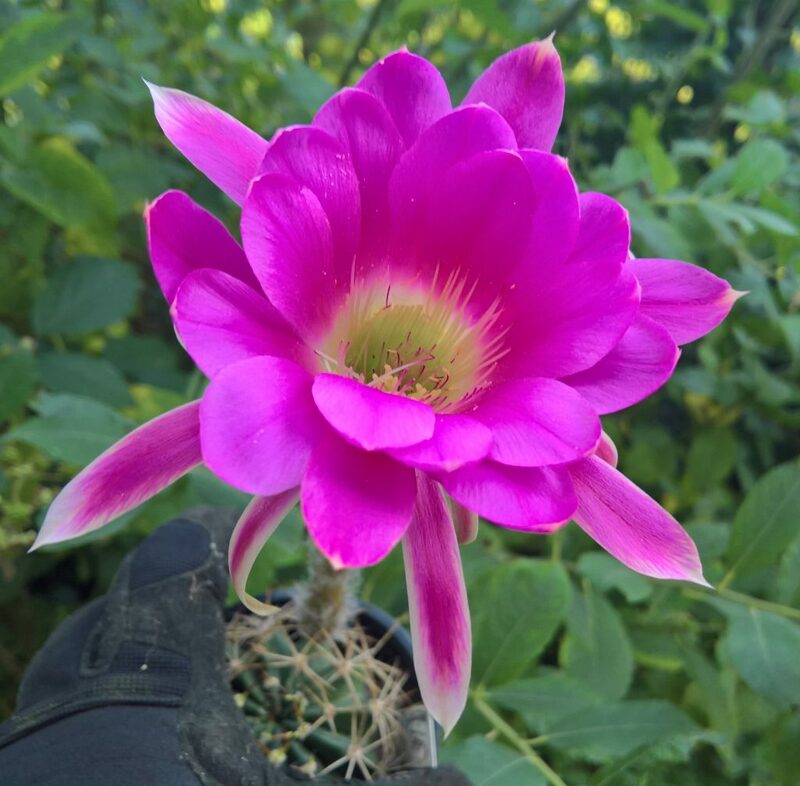 I only have extremely rare Tricho seeds, Lobivia seeds and Echinopsis seeds with excellent viability and a great variety of available strains.